Adults and children over 12 years of age take 20 drops in water 3 X per day. Consult a physician for use in children under 12 years of age. 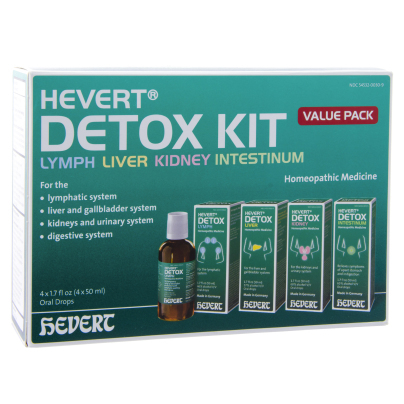 Hevert Detox Lymph: do not use for children under 1 year of age.